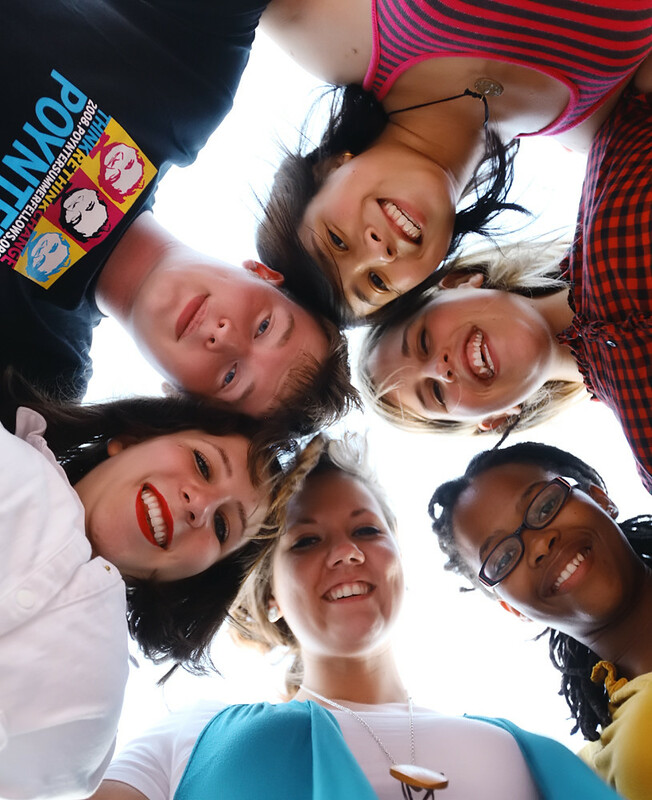 Rather, we wanted to learn from and help each other in whatever ways we could, and improve as a group. No one cared if you were in broadcast, print, photo or design, or if you were an editor at your news outlet, or if you’d had an internship already. That said, it wasn’t an equal playing field — but again, no one cared. I’ve been in journalism since high school, and I’d never, ever seen such a high level of collaboration, eagerness to help and enthusiasm to learn. By the time the two weeks were over, we knew we had each other’s backs, in more ways than one. So, what did this do for me? Thanks to Al, I now have a better understanding of effective storytelling. I have 31 amazing friends who share a passion for journalism and who are among the most supportive people with whom I’ve ever had the privilege to work. Perhaps most importantly — those people and this fellowship helped bring me back to where I was a few years ago. I entered the fellowship with cynicism, and considered my relationship with journalism to be akin to an unrequited love affair, at best. I left the fellowship with a renewed sense of optimism and excitement, and am determined not to let my journalism career make me become too pessimistic again. In short — this was one of the best two weeks of my life, and everyone else who’s done it agrees. We #pcf10 fellows have begun a new WordPress blog where we’ll keep each other and everyone else updated with our progress, projects and lives. In the meantime, I have one week free until I head up to Atlanta for my internship. And now that I actually have free time, I have no idea what to do with it. They say that journalists should have a life outside of the newsroom — so I suppose that’s something I could try to develop this week before I re-devote myself to a news organization! 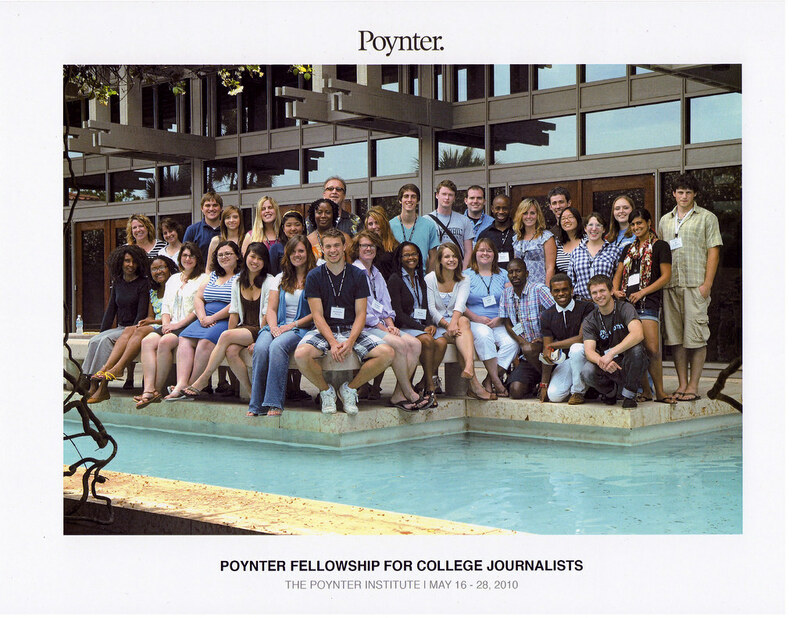 Thank you to all my fellow #pcf10’ers and all the mentors who helped make our Poynter College Fellowship experience beyond what any of us expected.